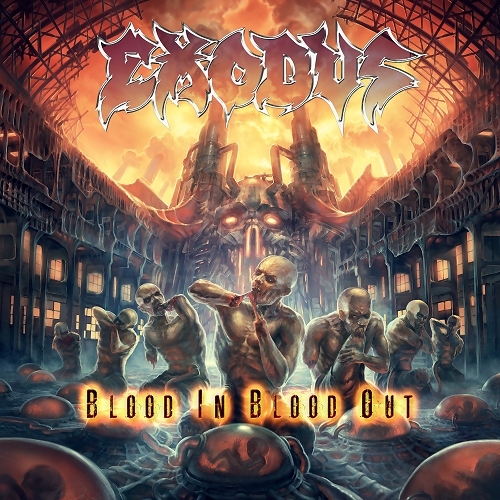 Catch Members of Exodus at The NAMM Show! EXODUS is all over The NAMM Show this weekend, January 22nd-25th at the Anaheim Convention Center in Anaheim, CA. Taking part in signings, performances and more, you can catch members of EXODUS all weekend at their endorser booths. See below for a current listing of appearances. Visit www.namm.org/thenammshow/2015 for more information on NAMM and appearances. 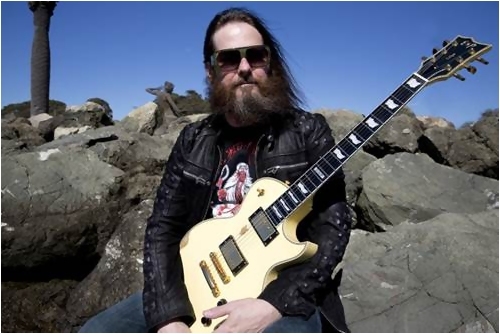 You may notice that Gary Holt will be demoing a new guitar. That’s right – the brand new ESP Gary Holt Signature was revealed earlier this month and you can watch Gary Holt play it at NAMM! 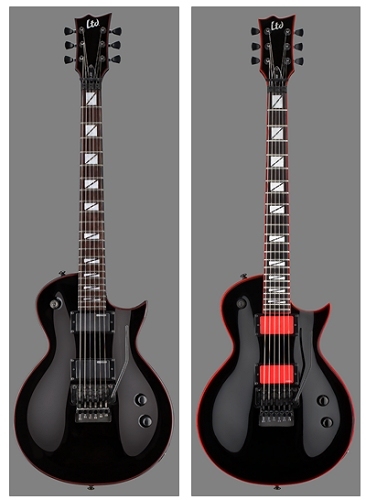 See above for a photo of the lead signature edition and two more signature models below, the LTD GH-600 and the LTD GH-200.